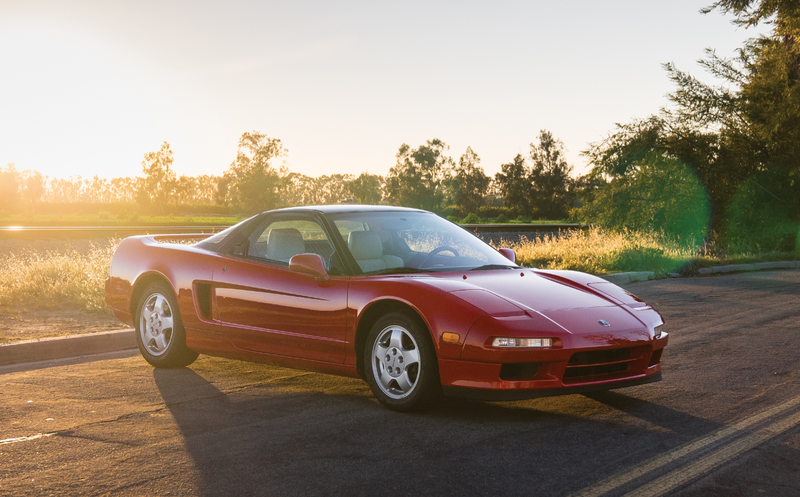 The fact that this 1991 Acura NSX is technically a “historic vehicle” kind of makes me sad. And feel old. 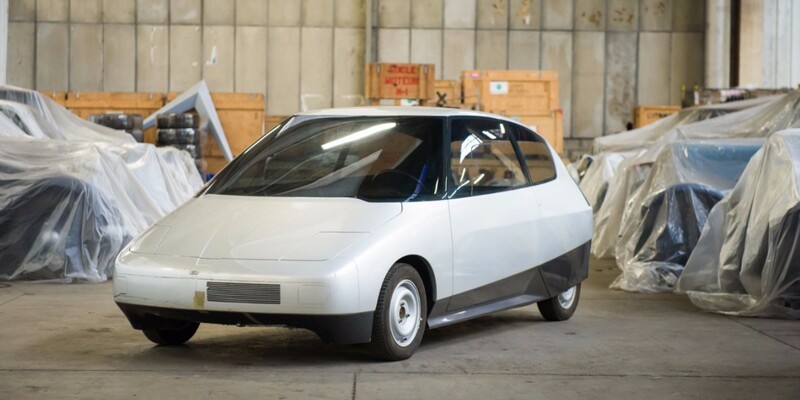 This was the most exotic Japanese car of its era. It had supercar looks and supercar construction coupled with Japanese build quality and efficiency. That’s a great combo. It’s a mid-engined car with a transversely-mounted, naturally-aspirated 3.0-liter V-6 making 270 horsepower. It redlined at 8,300 rpm. It’s an amazingly even-keeled car, handling wise – which probably has something to do with Aryton Senna’s input during development. The NSX was sold as an Acura in North America and as a Honda everywhere else. Introduced near the tail end of 1990, the first generation of the NSX was built through 2005 which included a hefty styling update in 2002. This example shows 14,700 miles and retains it’s 1991 car phone! It’s still a head turner and the values on nice examples will continue to climb as people look for the pure driving experience offered by the NSX. This one should bring between $70,000-$90,000 – proof that prices are on the way up. Click here for more info and here for more from RM in Ft. Lauderdale. We’ve said it before and we’ll say it again: we love Venturis! 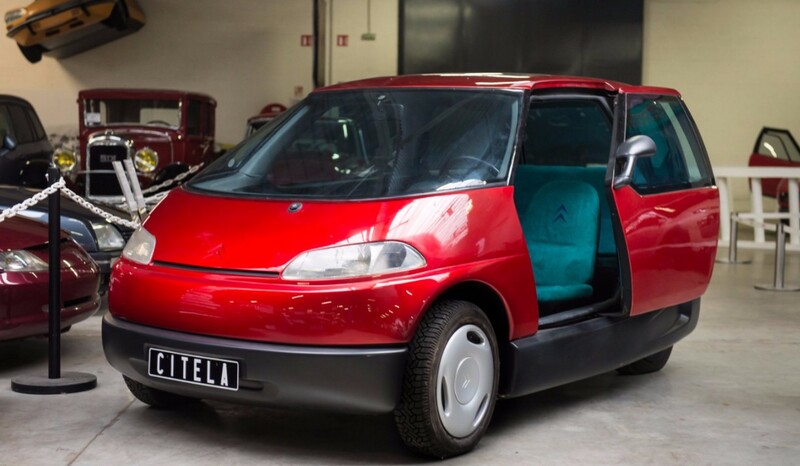 Founded in the 1980s, the first Venturi road cars went on sale in 1987. The first series of models, the Coupes, were built into 1996 (the 260 LM was the final iteration). This is a Coupe 260 APC. It was built from 1990 through 1996 and is powered by a turbocharged 2.8-liter V-6 making 260 horsepower. The APC model was thus named because it is equipped with a catalytic converter. Sixty mph arrives in 5.2 seconds. Only 70 examples of the 260 APC were built and this carries chassis #21. This car is in good shape with exterior yellow paint and a blue interior. Venturis are always cool and this car is no exception. It should bring between $43,000-$55,000. Click here for more info and here for more from this sale. You’re looking at the coolest car to ever wear the Vauxhall badge. It began life as a Vauxhall Carlton (which was the British version of the Opel Omega). This generation of the European full-size sedan/wagon (or “executive car”) was built between 1986 and 1993. The hotted up Lotus version was available only from 1990 through 1992. Lotus took the standard Opel 3.0-liter engine and massaged it into a 3.6-liter straight-six and then strapped two turbochargers on top for a final power rating of 377 horsepower. That’s still pretty serious today. Sixty arrived in five seconds and the top speed was listed at 176 mph, which is pretty crazy. It outperformed many cars that were much more expensive when new – and most of those had two fewer doors as well. 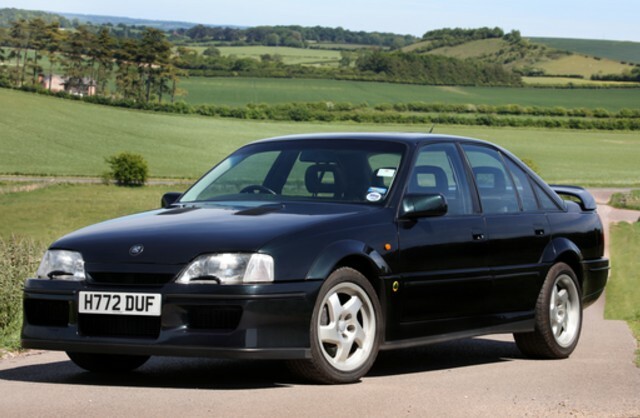 The Lotus Carlton could be had in one color: Imperial Green, which looks black from nearly every angle and in every photograph. They weren’t cheap when they went on sale and that is reflected in the low build count. Opel wanted to built 1,100 examples but they only ended up selling 950 – split between Opel and Vauxhall, with this version being much rarer. Only 320 Vauxhall Lotus Carltons were produced and this example has a remarkable 4,500 original miles on the odometer. It should bring between $77,500-$90,000. Click here for more info and here for more from this sale. 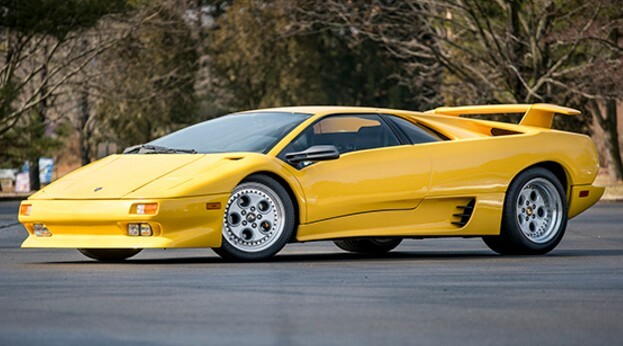 The Lamborghini Diablo kicked off the craziness that was the supercar world in the 1990s. Introduced in 1990, the car’s development goes back to 1985 when Lambo was under Mimran Brothers ownership. When Chrysler bought the company, they ensured the new car’s success and put it into production. The original Diablo, of which this is a wonderful example, was rear-wheel drive and powered by a 5.7-liter V-12 making 485 horsepower. Top speed was 202 mph, the first Lamborghini to top 200. The body was designed by Marcello Gandini and it was clearly of a different generation than the lame duck Countach it replaced. This car sports the optional factory rear wing. The Diablo VT brought four-wheel drive to the Diablo line in 1993 and the original RWD version was discontinued in 1996. In total, 873 were built making it the most popular of all Diablo variants. Recently serviced, this prime example from the dawn of modern supercars should sell for between $155,000-$165,000. Click here for more info and here for more from this sale. Japanese Kei cars – small vehicles designed to take advantage of cheaper Japanese tax and insurance regulations – were never sold in the U.S. There were many different versions, but only a few were sports cars. Suzuki designed their Cappuccino to meet Kei car regulations and to be sporty. 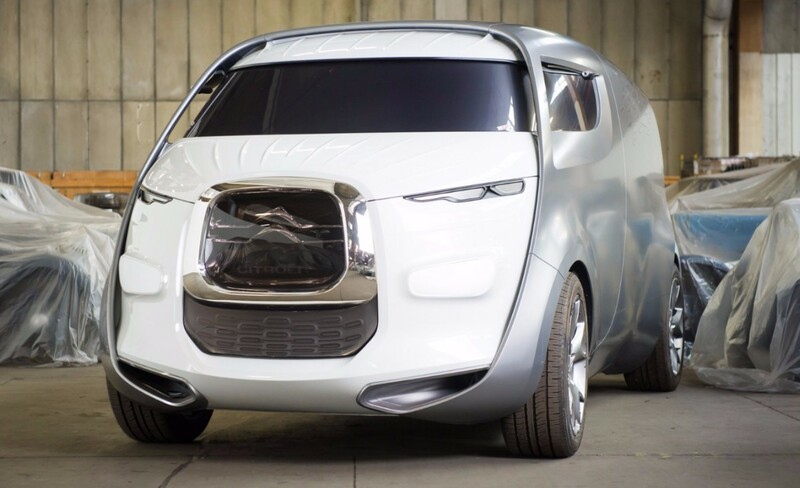 These cars have tiny engines – this one is powered by a turbocharged 657cc straight-three that makes 67 horsepower. It won’t set any speed records, but it does rev to 8,500 rpm. And it has 50/50 weight distribution. These facts add up to one thing: it is probably a blast to drive. 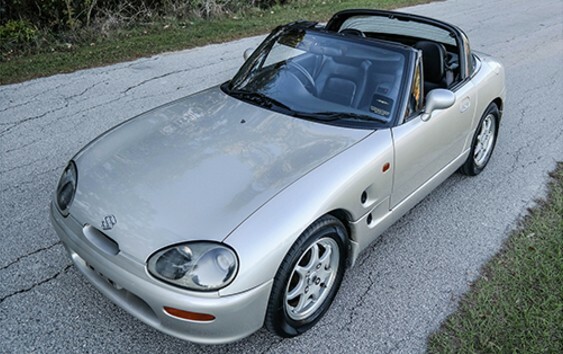 Produced from 1991 through 1997, this was Suzuki’s foray into the sports car arena. Name another sporty Suzuki. 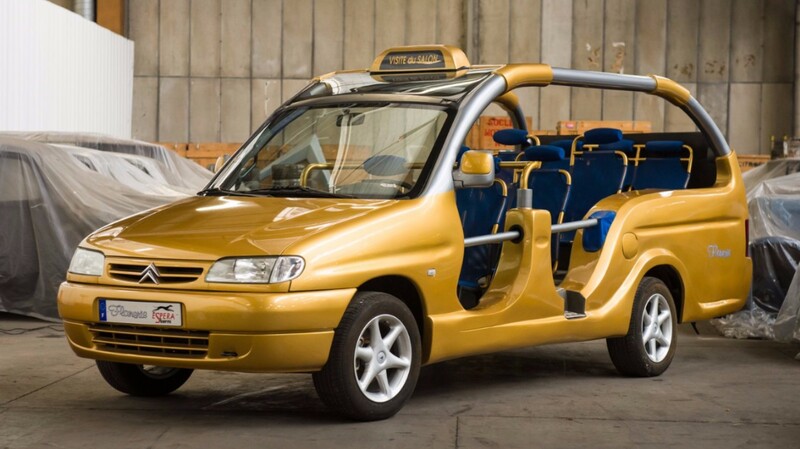 This example was imported into the U.S. late last year and like all Cappuccinos can have its roof arranged as either a coupe, T-top, targa, or convertible. It is one of what has to be just a handful in North America, especially in the U.S., and should bring between $12,000-$15,000 at auction. Click here for more info and here for more from Auctions America in Ft. Lauderdale. Ford Mustangs have their famous aftermarket tuners, specifically, Saleen. General Motors never quite had the same thing (they did in the 60s, with Yenko and the like). But for more modern Camaros and Firebirds, you were pretty much left to either DIY or hope GM put out some factory monster. Most GM tuners were focused on Corvettes. Enter Nebraska-based Knudsen Automotive (who also built a low-run neo-classic). They lent their hand to turning third generation Pontiac Firebirds into more exotic-looking sports cars. 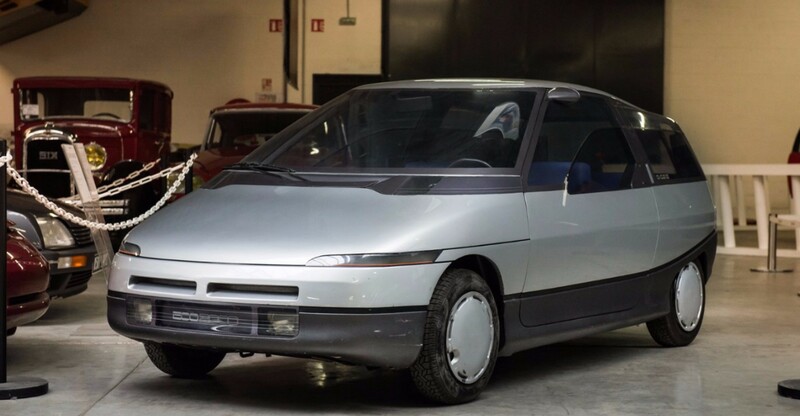 Between 1985 and 1991, they made 133 Tojans. 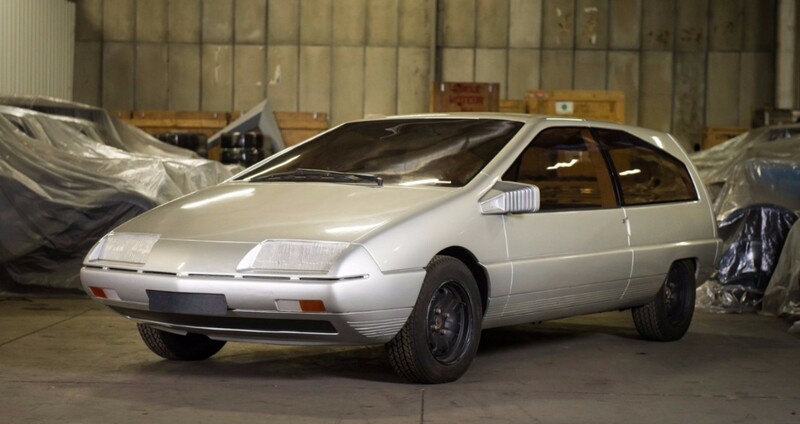 Only three of those were “Knightmares.” Powered by Pontiac’s 5.7-liter V-8, this Knightmare also features the optional rear wing that looks like it was plucked directly off a Countach. 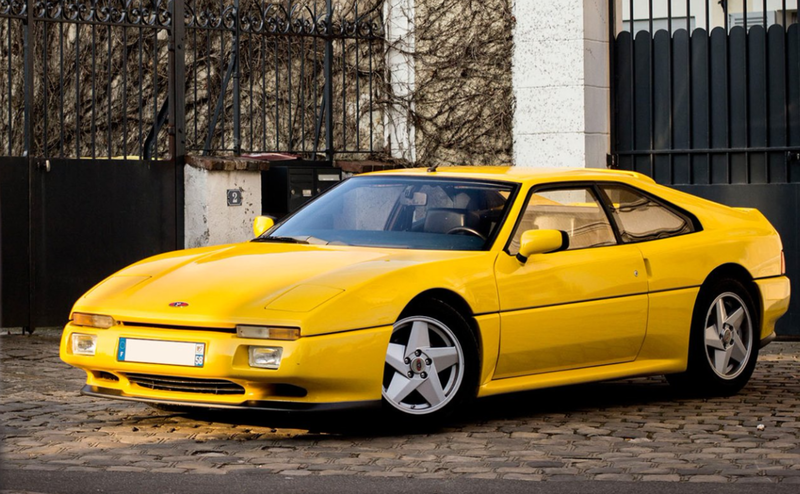 The point of the Tojan was, for some serious cash (about $55,000 in the late 80s), give you an American sports car that could keep pace with a Ferrari 308. 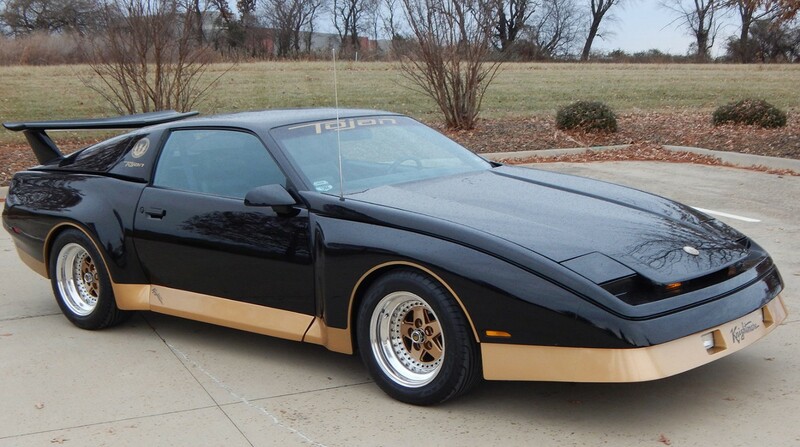 This 41,000 mile car with cousin-to-KITT appearance is pretty rare. I saw a red Tojan at a car show once and it definitely got my attention. Click here to see more about this car and here for the rest of Mecum’s Kansas City lineup. 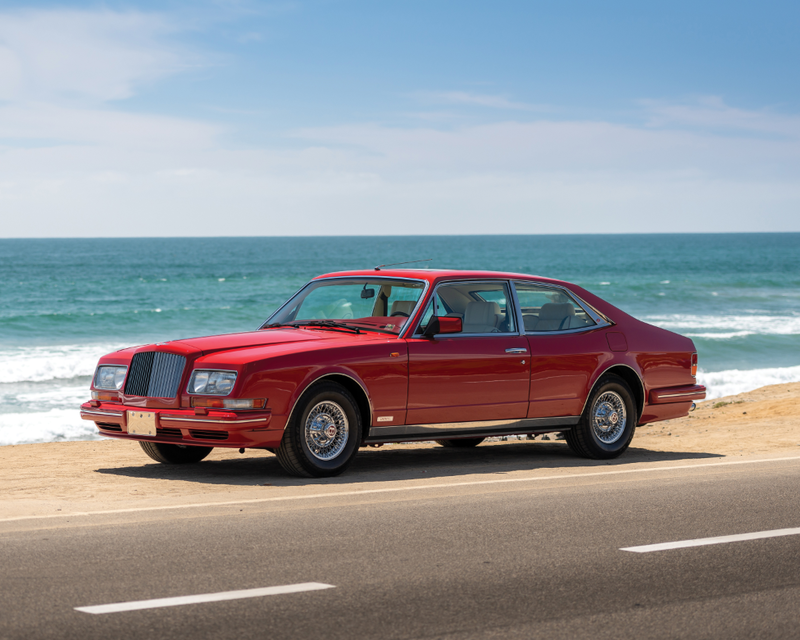 Bonhams is offering cars from the Willi Balz collection at a public tender sale – meaning it isn’t a live auction, but instead you can offer a price via a sealed bid. 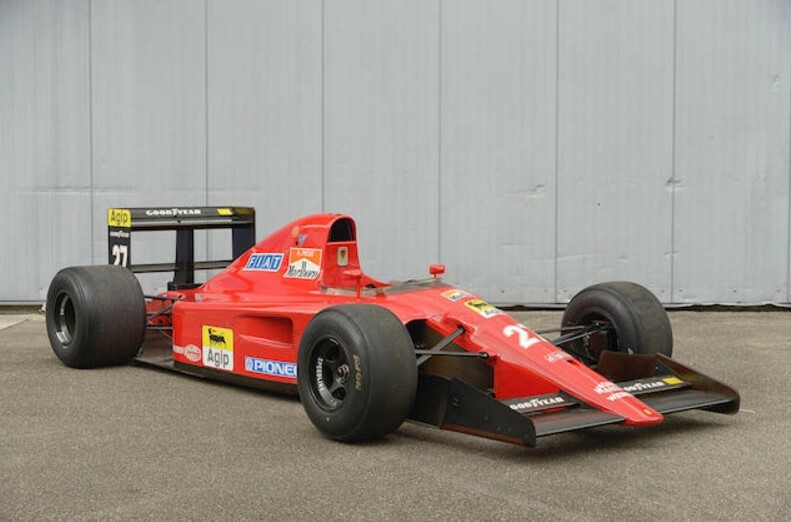 There are a number of classic F1 cars on offer here, including this: Ferrari’s 1991 F1 machine. Since its retirement from Ferrari, it has been used at historic events including Goodwood and the Nurburgring. The 642 had a short shelf-life as it was only used in the first five races of 1991 before being replaced by the 643. This, chassis 124, is the third of five built and it should bring between $340,000-$680,000. Click here for more info and here for more from this sale.